Well, that didn’t take long. 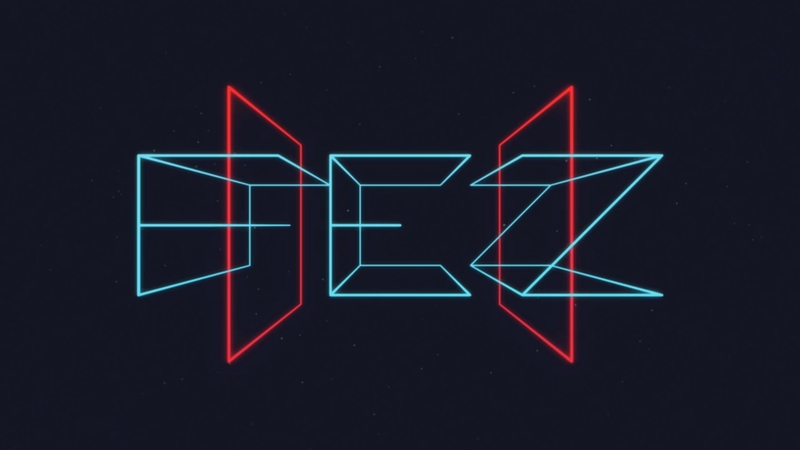 Following the Fez 2 announcement in June, Phil Fish recently decided to call it quits and leave the game industry, stating “this is as much as i can stomach” on the Polytron website. Am I surprised by this? Not one bit. Remember, game developers are also humans, and the human psyche can only take so much abuse. The popularity of Phil Fish can be hard to gauge since it seems there are a lot who cherish his work, and just as many who utterly despise everything he stands for. Ugh. Cyberbullying needs to stop, and right now. Now, it’s not uncommon for Internet trolling to spiral out of control, but come on – quitting rarely solved anything! In fact, I think it’s safe to say that this will only inspire the trolls and haters, as this pretty much hands them the victory they’ve sought for so long. On the other side, we have the real fans, the ones who will suffer the impact of his decision. Obviously, we were not exactly guaranteed a massive hit with Fez 2. Far from, in fact, since next-to-nothing had been revealed prior to this announcement, but now we might never know what could have been. Such a shame. The fact that Marcus “Annoyed Gamer” Beer recently took a swing at Phil Fish in the latest episode of Invisible Walls obviously didn’t help, and in a way, this was likely the last straw. It’s one thing to be called nasty things by random kids after all, because those people come and go. But the opinion of Marcus Beer, in contrast, does carry a lot more weight – especially given the words used, which I shall not repeat here. Aside from all that, here’s a shocker: I have yet to play Fez, or even pick up a copy! But I do (kinda) understand why it’s so popular, having seen a lot of videos and read a lot of articles about it. Not that there’s any proper substitute for hands-on experience, of course, but at least I know of the product that got Phil Fish where he is today, for better or worse. I’m willing to bet that the majority of trolls/haters out there don’t know a damn thing about it, though. Why should they invest in something they don’t have an ounce of appreciation for, after all? Time will tell if Fez 2 is cancelled for good, or if this is just a really strange way of saying “I need a break from it all”. In the meantime, I’d like to ask everyone to take a minute to reflect on how your actions might affect people, before simply lashing out at them. Sometimes, all it takes is a single rage fueled comment/email/tweet/etc. to really hurt someone, so please, think before you open your mouth.